Loudoun County has led the Commonwealth of Virginia in the attraction of new business for two consecutive years. In creating a world-class, diverse economy, Loudoun has placed special emphasis on attracting international companies that can take advantage of a great business environment, proximity to the largest customer in the U.S. (the federal government), the nation’s capital, and the worldwide reach of Dulles Airport. “Loudoun residents have rich cultural backgrounds. We have people from all over the world who’ve decided to make Loudoun their home. We’re asking you to help us get more businesses to move here – businesses that will bring good jobs and strengthen our economy,” says Buddy Rizer, executive director of the Loudoun County Department of Economic Development. The department has created a new “Welcome to Loudoun” video that features voiceover narration in French, German, Korean and Mandarin. 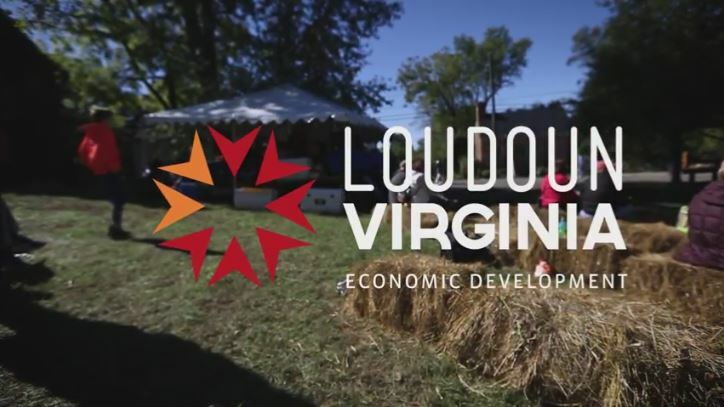 The video showcases the beauty and diversity of the county and its people, with statements from business leaders about the advantages of living and working in Loudoun. Loudoun business information in French. Loudoun business information in German. Loudoun business information in Korean. Loudoun business information in Mandarin. “The majority of Loudoun’s 10,000 employers are American companies, and our #1 goal is to attract more of them to Loudoun. But we don’t want to ignore companies from the countries where our residents have family histories and deep connections,” Rizer says. Executives who’d like more information about locating an office in Loudoun should contact the department at 1-(800)-LOUDOUN or DED@Loudoun.gov.